East China, located on Pilot Knob Road and 141st St. West in Apple Valley, MN is pleased to bring you the best in Chinese Cuisine. 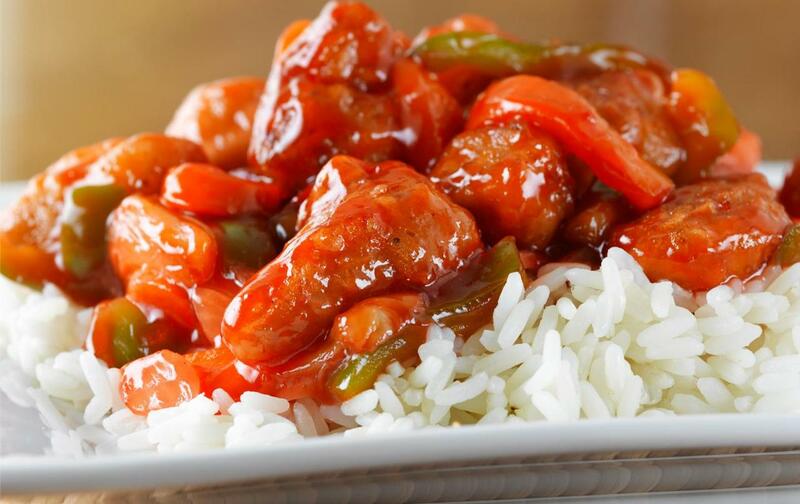 Here, you will find the freshest Chinese food South of the River, made hot to order. Come enjoy your meal made fresh before your eyes. Most of our traffic is carryout, but there are a couple of tables for those of you that want a place to eat and get away. Delivery is also available for orders over $15 at a dollar charge. We welcome you to come and discover the best Chinese food in town.